Here are villages that pass as valuable cultural assets, processions of hooded penitents, medieval music repertoires that retain strong feelings of belonging and profane duels that color the rural Easter since more than fifty years. Ceriana, a thousand-year-old village of enchanting charm, celebrates Holy Week through the rites handed down over the centuries thanks to the brotherhoods of the village. 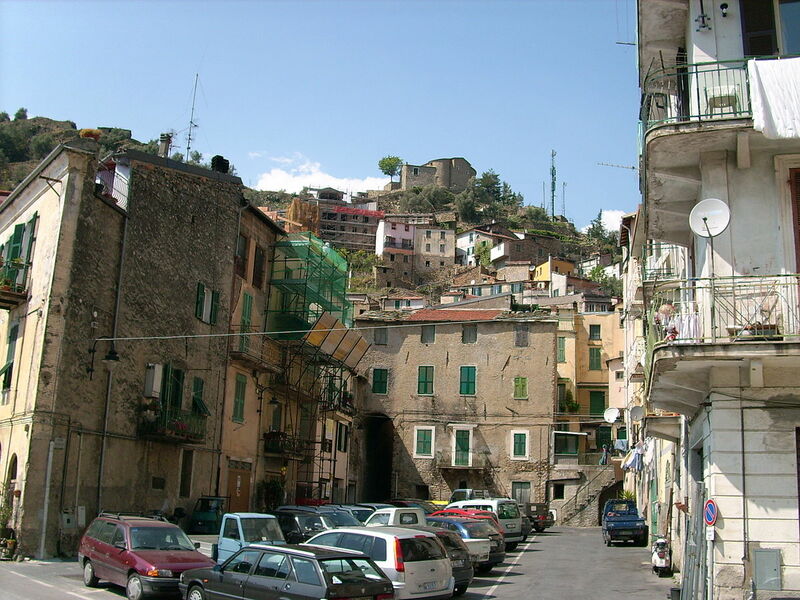 Montalto Ligure is a romantic and "vertical" village that makes the most of space in dizzying axonometry. Here in the night between Thursday and Good Friday a group of men and boys, with the melancholy sound and eerie of a trumpet, accompanied by a drum and a big drum, sings lullabies in the streets of the old city until late at night. On the Holy Saturday in Montalto, the statues of paper mache representing the various stages of the Via Crucis are carried in procession with the great participation of the people. 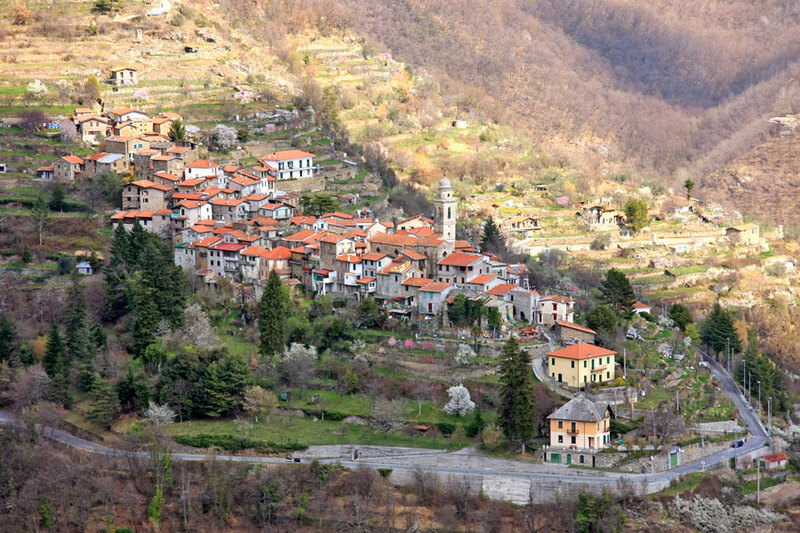 In the medieval complex of Glori, a hamlet of Molini di Triora, Maundy Thursday is celebrated, after the afternoon mass with a procession and "the graves" in the various churches and chapels of the country are visited, with "Passion" songs. The day ends with a traditional dinner based on "Fresciöi" (vegetable pancakes) on the tables. At the foot of a steep spur from which it dominates Triora, on Good Friday in Molini di Triora, there is "Descent of Christ from the Cross" and a procession through the village streets, to wait for the exhibition, on Easter Sunday in the parish church, of the statue of the Risen Christ of the XIX century. For Easter, in the village of Badalucco, ceramics and murals outdoor museum, one organizes the "Scotezzo", a kind of duel in which the participants challenge themselves with eggs; the duelist who keeps his egg intact until the end, wins. 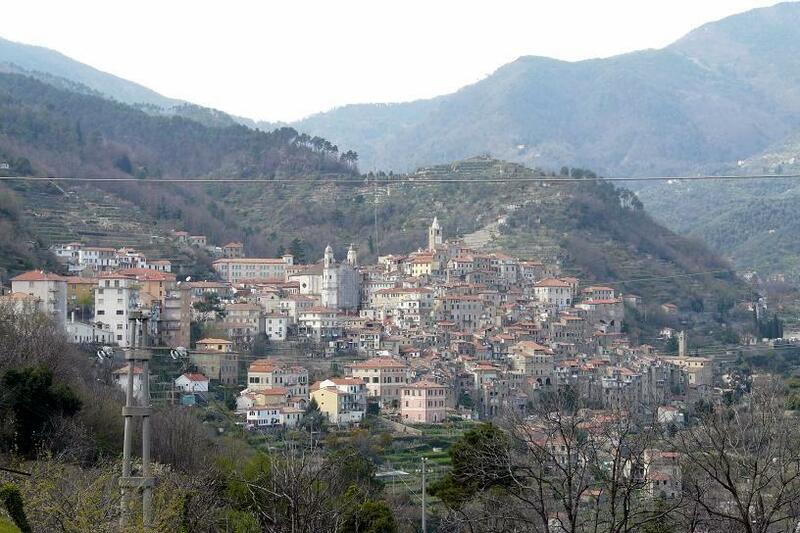 Not to forget "Pasquetta", the Easter Monday pick-nick, in the middle of the beautiful nature of Liguria and the Côte d'Azur.